Hearing loss can be cause by many different things, but it is usually due to “natural wear and tear” as a result of growing older. Your hearing gradually declines without you automatically noticing this. There are more than 1.4 million people with a certain amount of hearing loss in Belgium. Luckily, there are solutions for this. If you feel that your hearing is starting to deteriorate, then make an appointment with our audiologist. 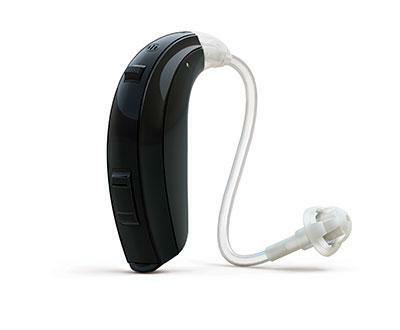 As an Amplifon hearing centre, we offer numerous high-tech hearing aids. We even have a wide range of aids and accessories that directly transmit the signals from your TV or phone to your hearing aid. 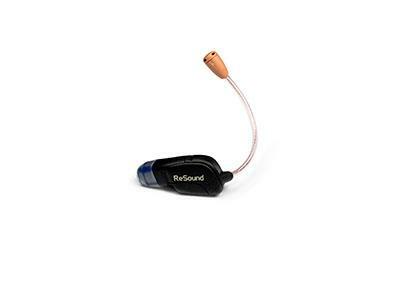 This type of hearing aid rests behind your ear and is connected to an earpiece by a piece of tubing. This device is very easy and comfortable to use. 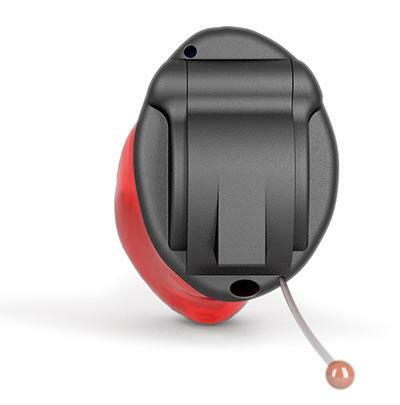 This hearing aid is placed directly in the auditory canal. These are custom-made and are usually completely invisible. It requires some dexterity to correctly place these aids, and some people’s auditory canals are too small to fit these. These are a type of “loudspeaker” in your ear. The receiver is placed directly in the auditory canal while the microphone and amplifier are located in a small earpiece. This type is available in discrete tones to match your skin or hair colour, which means that no-one will notice that you’re wearing a hearing aid.  The newest devices are called “Invisible Open Technology”. The device (the minichip and receiver) is placed in the auditory canal while the microphone is hidden in the contours of the pinna. This makes it completely invisible. Naturally, every customer has specialised needs. We will take the time to listen to you and carry out the necessary exams. Based on the results and your budget, our audiologist will recommend the most appropriate solution from our wide range of products. You can stop by for a free hearing exam without any medical purpose. You can get professional advice from our audiologist. If you have a prescription, then you are entitled to our trial period, including a free starter packet, at no obligation. After making your purchase, we provide full after-care service for five years; this is two years for devices covered by your national health care provider.